EAW037103 ENGLAND (1951). Sharrow and Brincliffe, Sheffield, from the north-east, 1951. This image has been produced from a print. 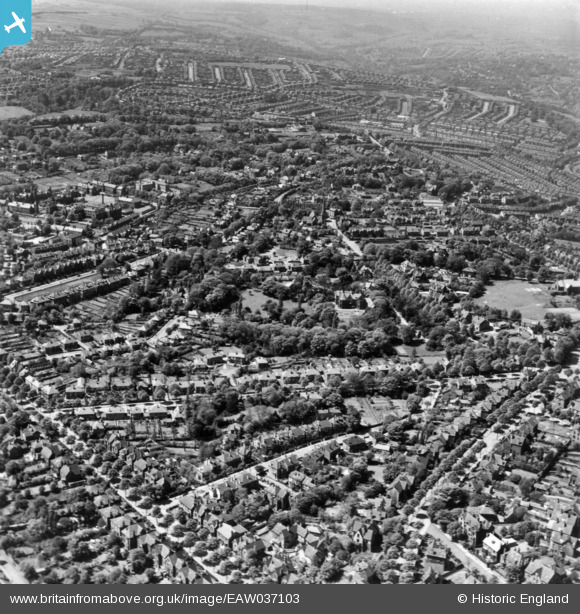 Title [EAW037103] Sharrow and Brincliffe, Sheffield, from the north-east, 1951. This image has been produced from a print.